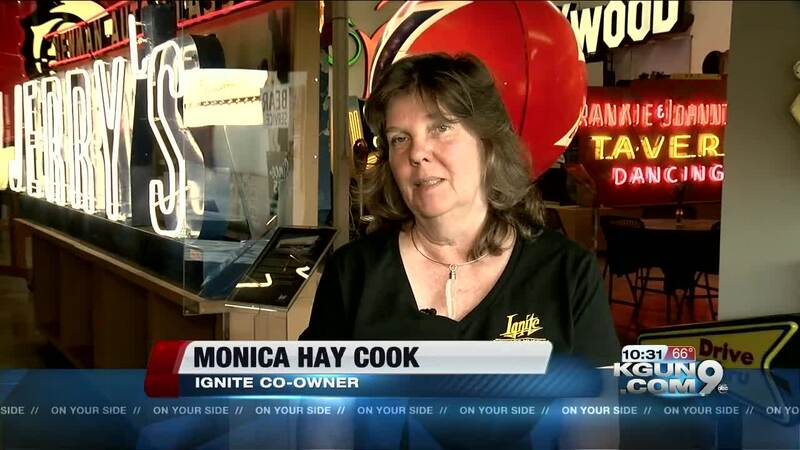 The Ignite Sign Art Museum is having its grand opening on Wednesday. The new Museum will open its doors at 6:30 p.m. at 331 South Olsen. 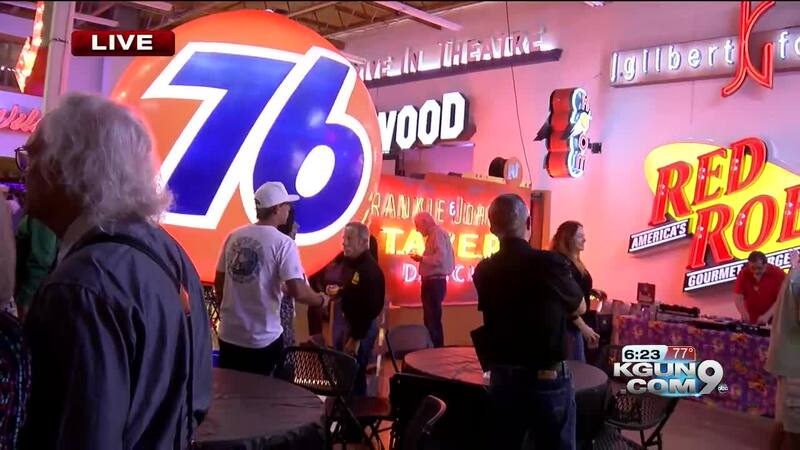 It features all sorts of signs from neon, to iconic, and even to pieces of Tucson history. The owner, Jude Cook, says he has been collecting signs for nearly 45 years and has hundreds of them now.